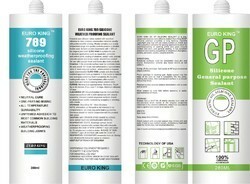 Euro king 789 is a very very well and widely accepted sealant in India for majority applications in buildings. Relying over our expertise in this domain, we are engaged in offering Synthetic Resin Adhesive to our respected clients. Sealing of Cracks, construction & plumbing joints, Bonding dissimilar materials like wood, concrete, marble, steel, aluminum, asbestos. 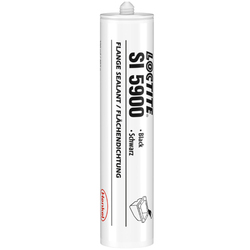 ABS welder solvent cement for joining ABS pipe to ABS socket for repairing of cover of washing machine, briefcase, mud guard in automobile etc. It is fast setting material for low pressure and can with stand temperature from -150 C to 600 C.
Packing: 10ml, 20ml, 50ml, 100ml, 200ml, 250ml, 500ml, 1ltr, 5ltr.